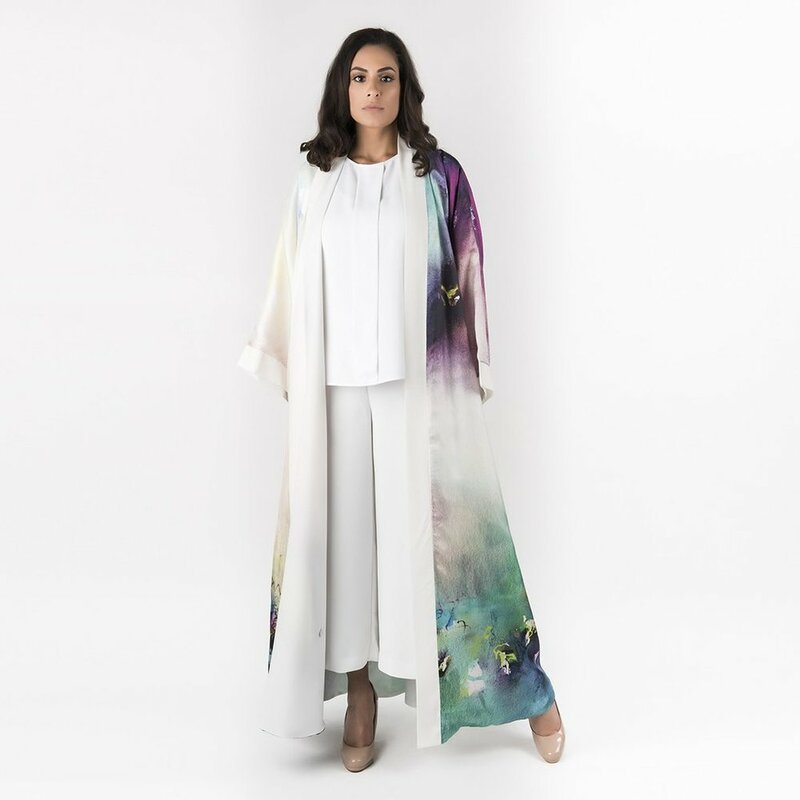 My collaboration with luxury lifestyle brand Annada has resulted in a collection of beautiful silk scarves, abayas and jackets which all feature my artwork, available to buy online now here. 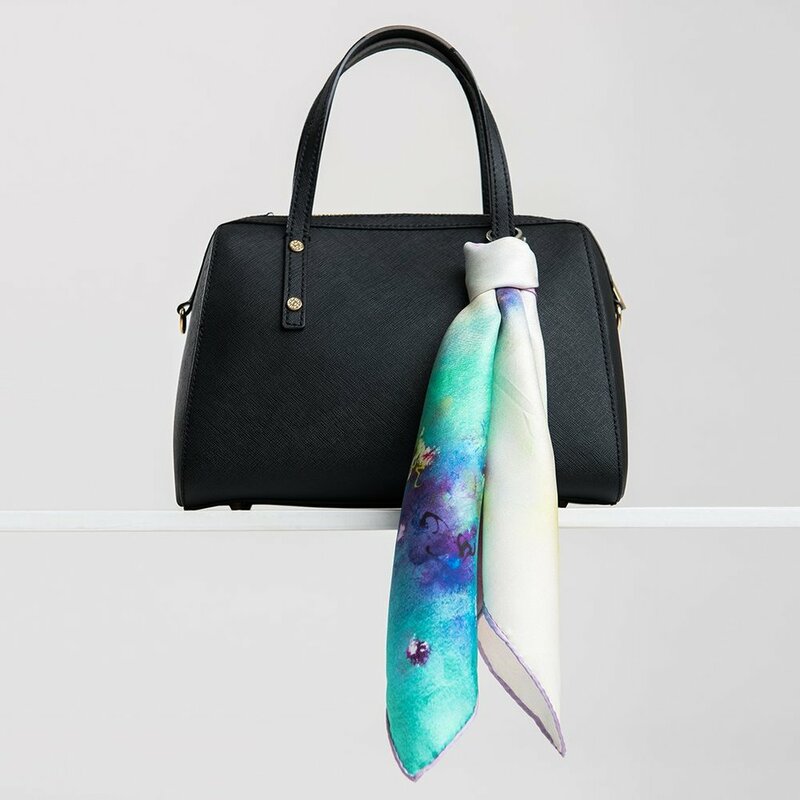 Mestaria is proud to represent Areej Rajab and work together in partnership. Mestaria creates an environment through which Areej has the freedom to create and focus on her artwork. We work tirelessly to support Areej, from building her brand, arranging logistics and providing commercial support to handling sales, running her website and project management.